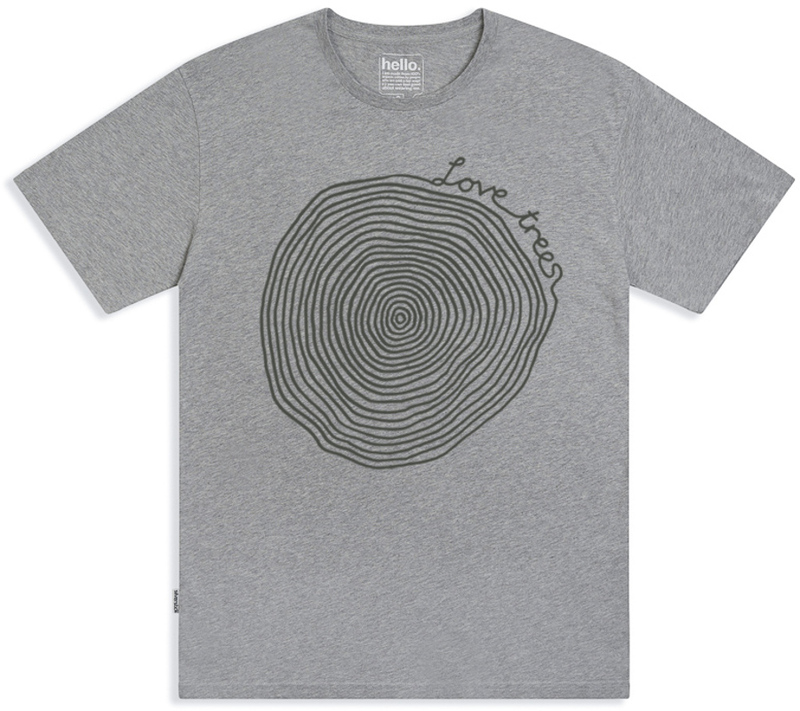 This “love trees” logo t-shirt is super soft and extra warm, perfect to wear on its own or to layer for extra warmth. 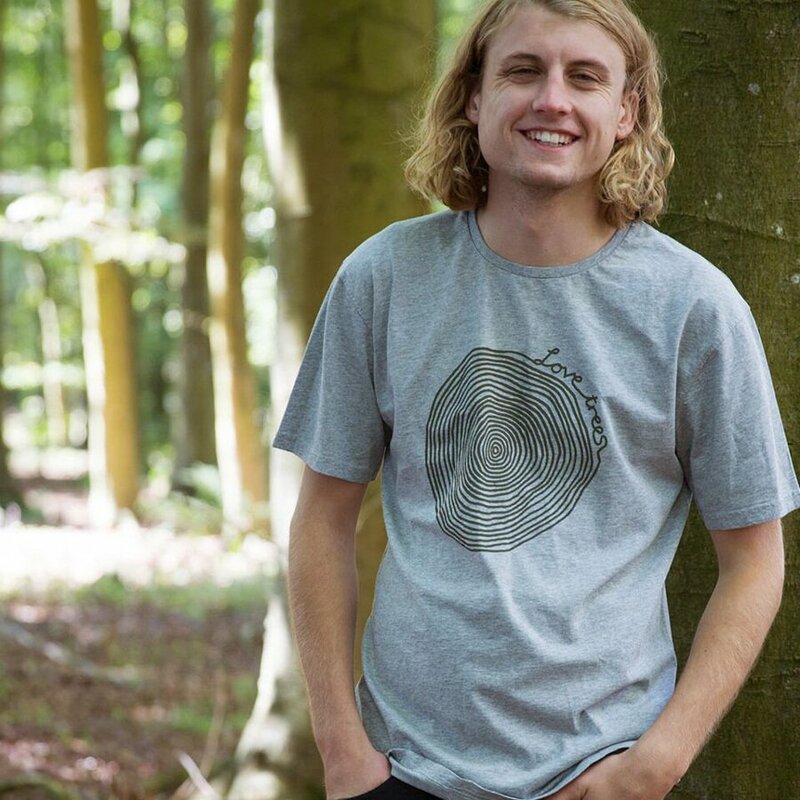 Certified by the Global Organic Textile Standard, they are manufactured in an accredited factory in Turkey using azo and chlorine free clothing dyes. 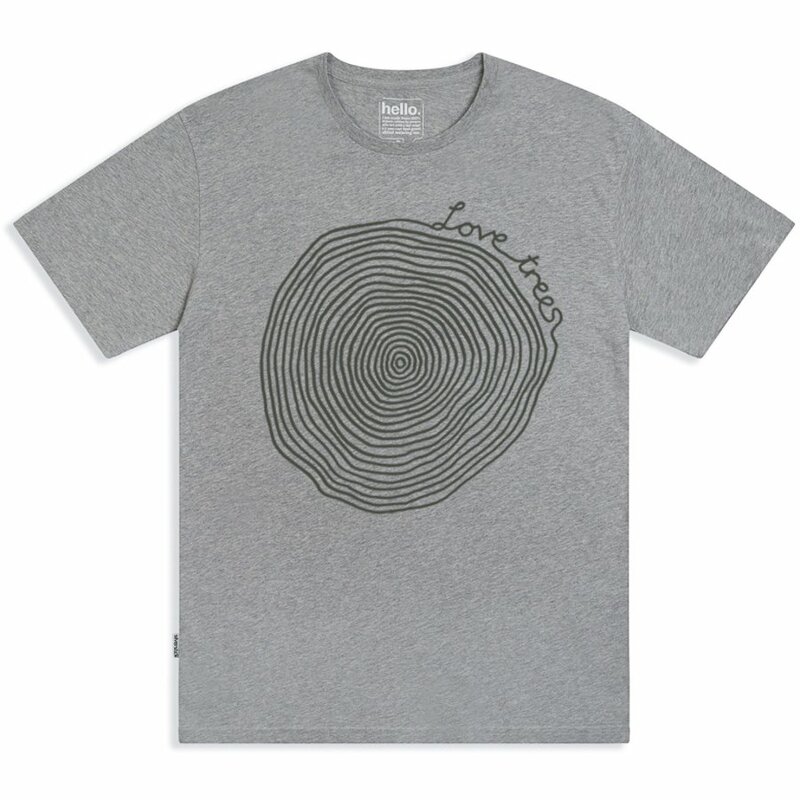 There are currently no questions to display about Silverstick Men's 'Love Trees' T-Shirt - Ash Marl.